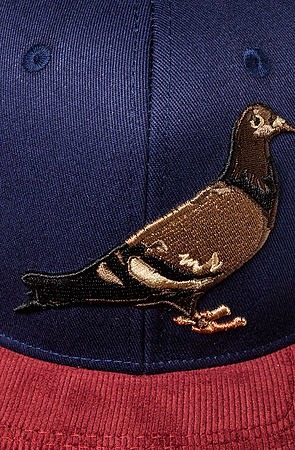 Staple has a dope hat in the form of The Cord Brim Pigeon hat. Crazy ill detail (and nice color scheme in navy and wine/maroon). 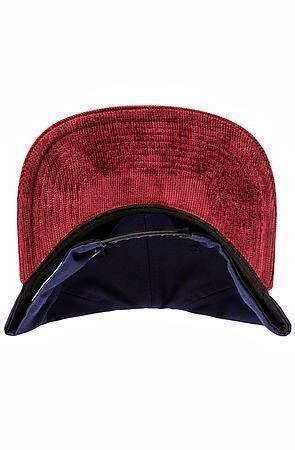 This is a great hat for fall. 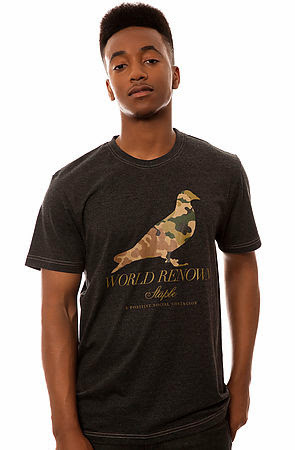 Check out these detailed pics below along with a good shirt to pair it with. 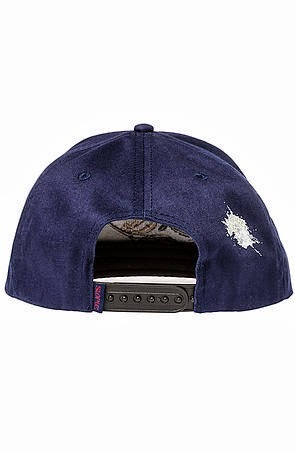 Really nice detail in the stitching as well as the corduroy brim. And don't forget the screen-printed Doo Doo!!! Check out that corduroy, y'all. This would look great on you. 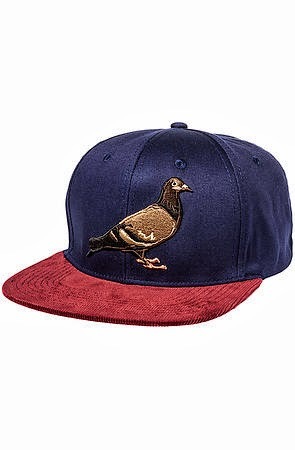 In fact, it'd look so good that I'll let you use my rep code, ESSINCE for a discount when you buy the Cord Brim Pigeon hat from Staple.